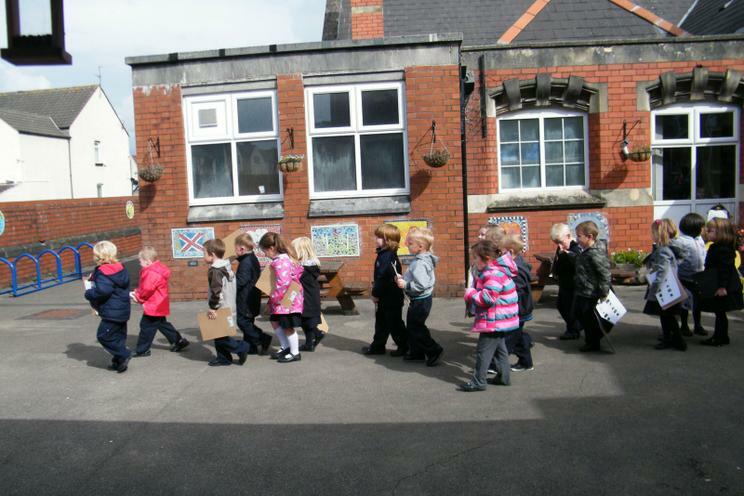 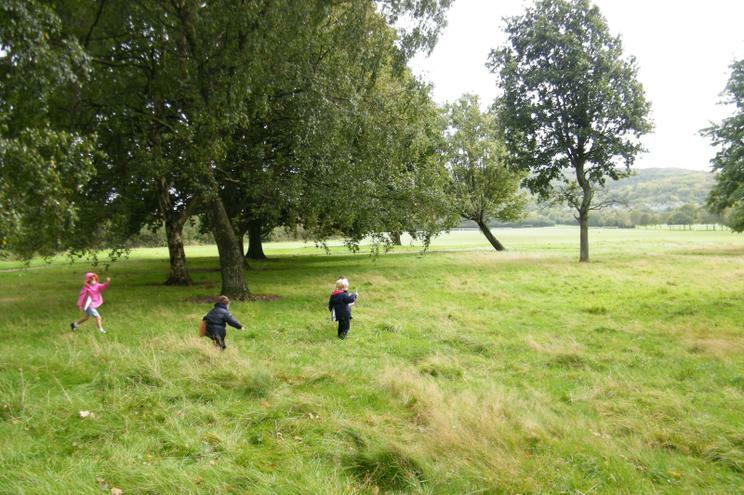 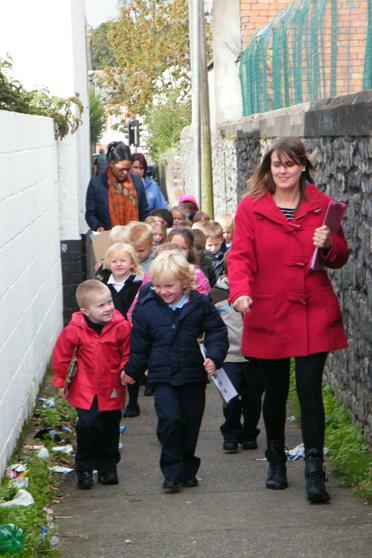 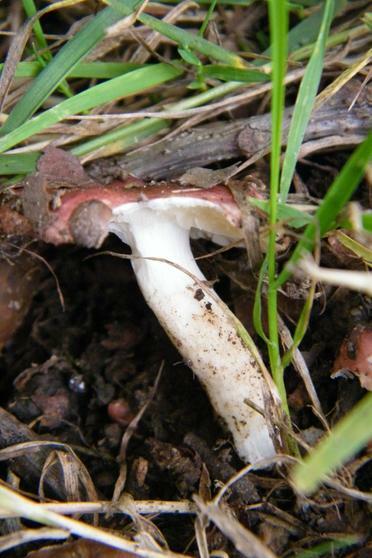 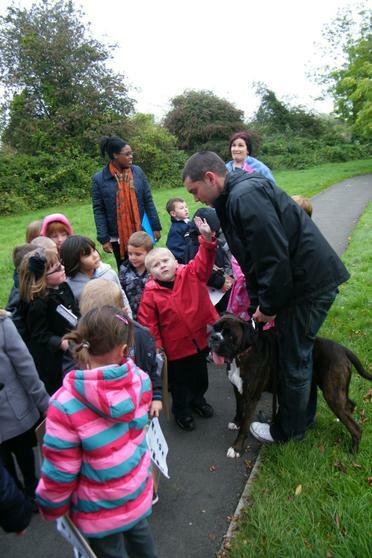 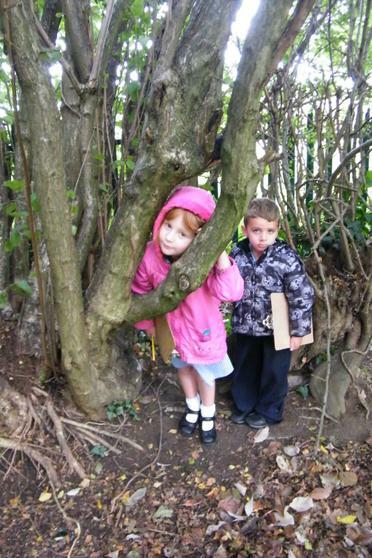 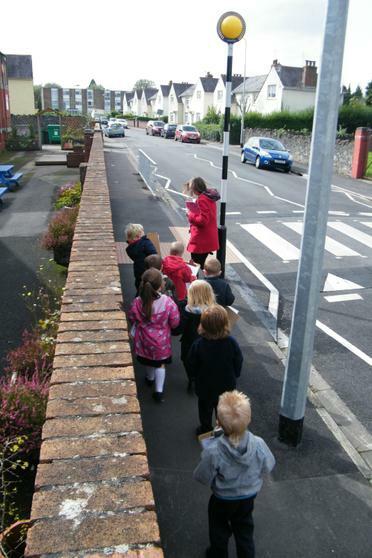 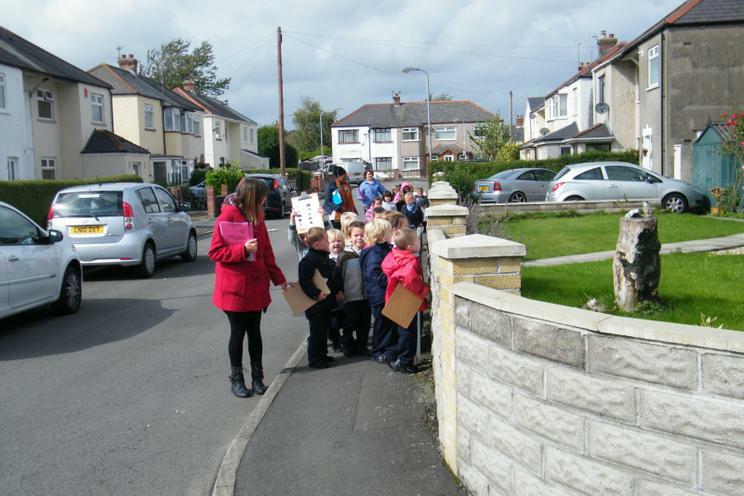 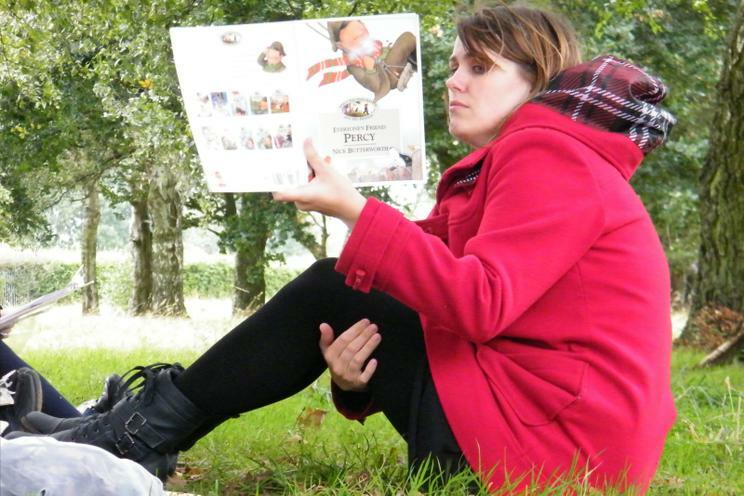 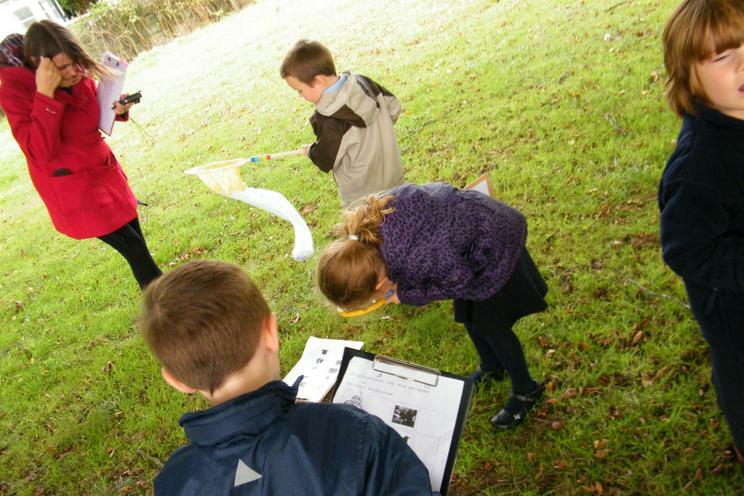 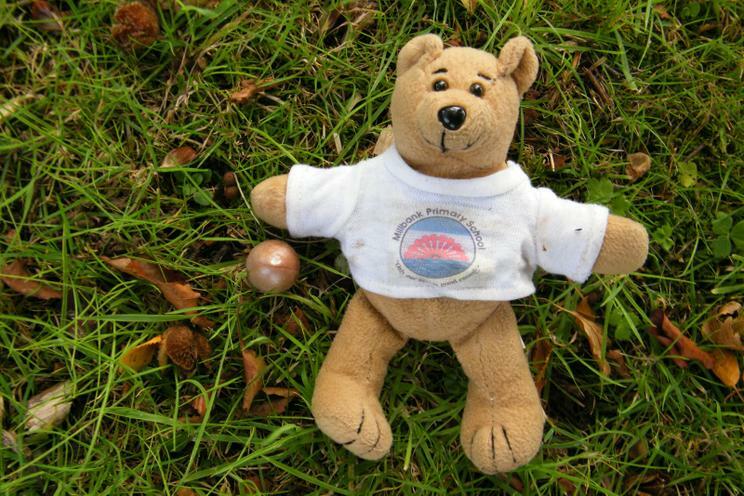 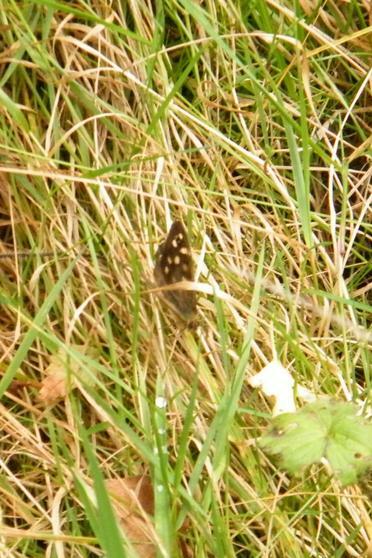 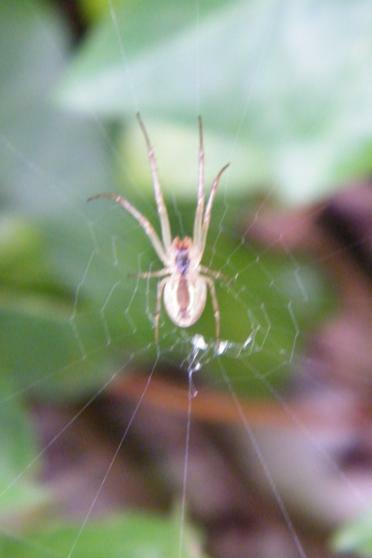 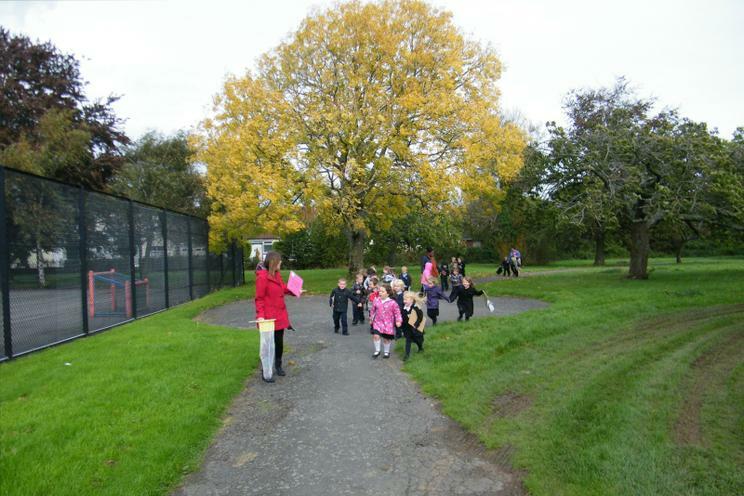 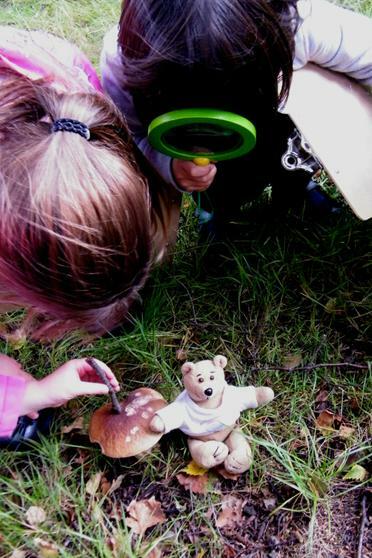 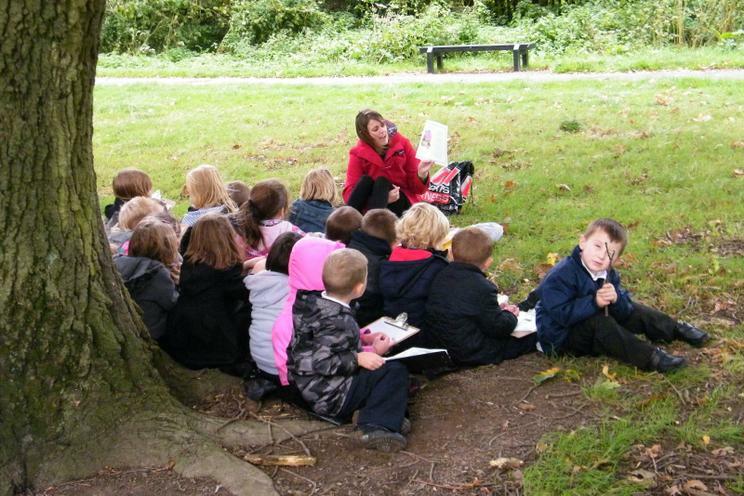 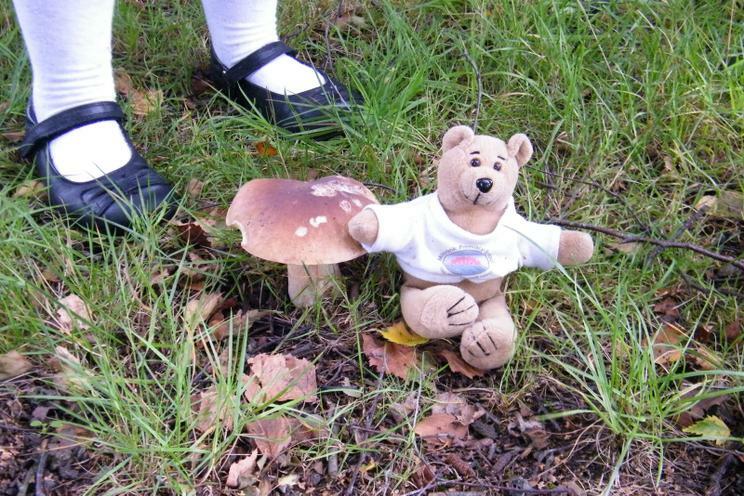 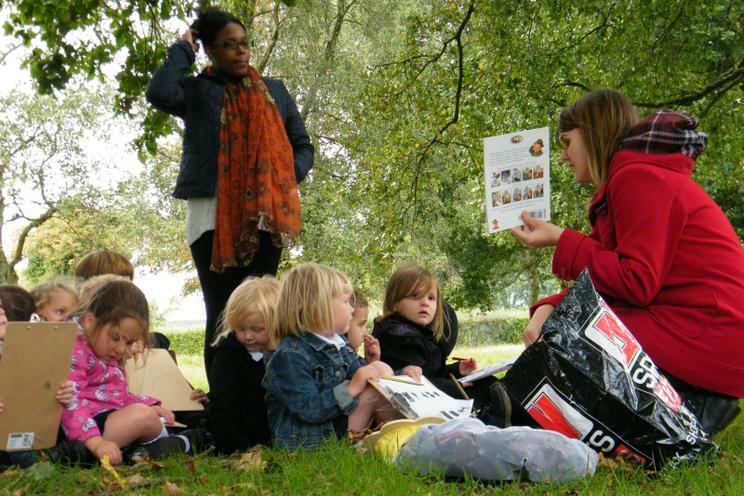 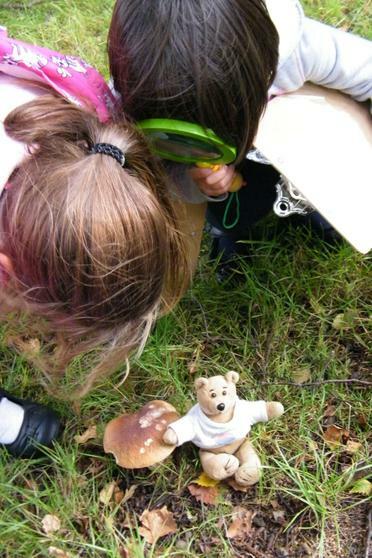 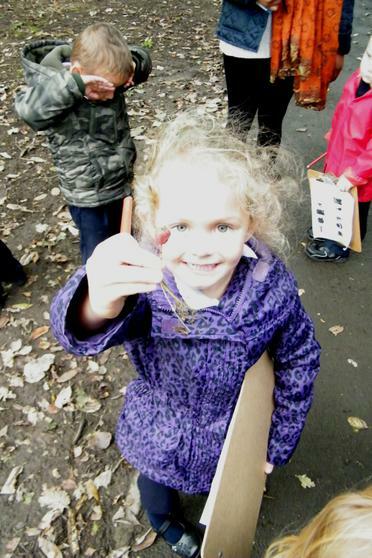 On Thursday 22nd September we walked over to our local park and did a treasure hunt. 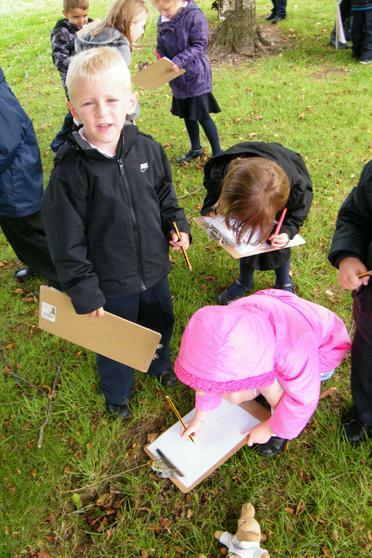 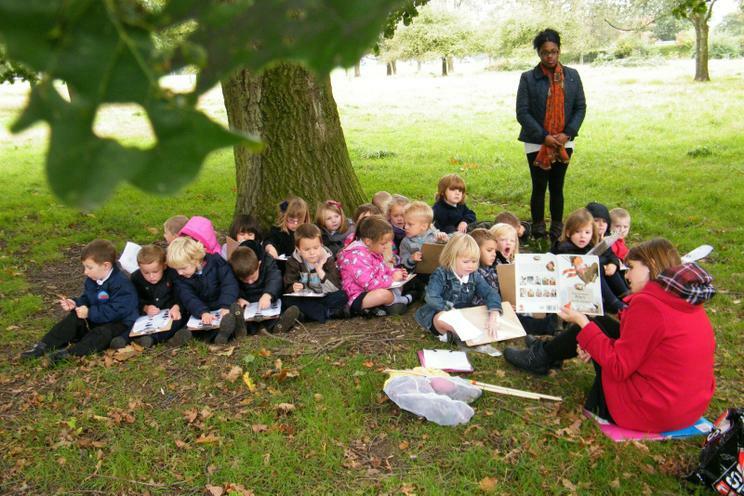 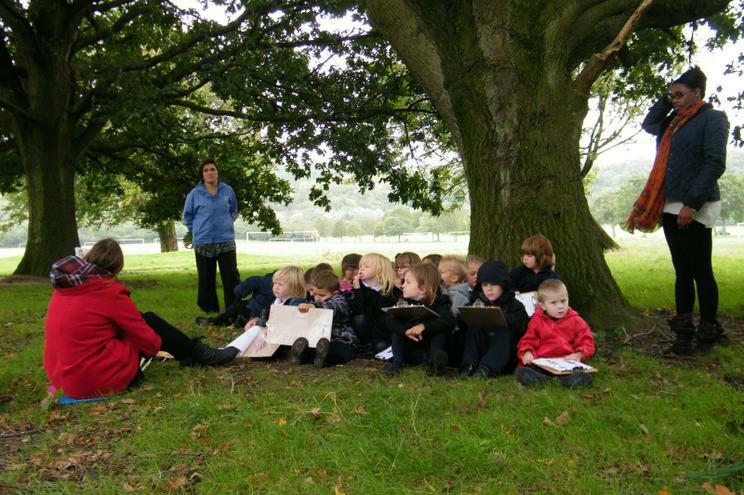 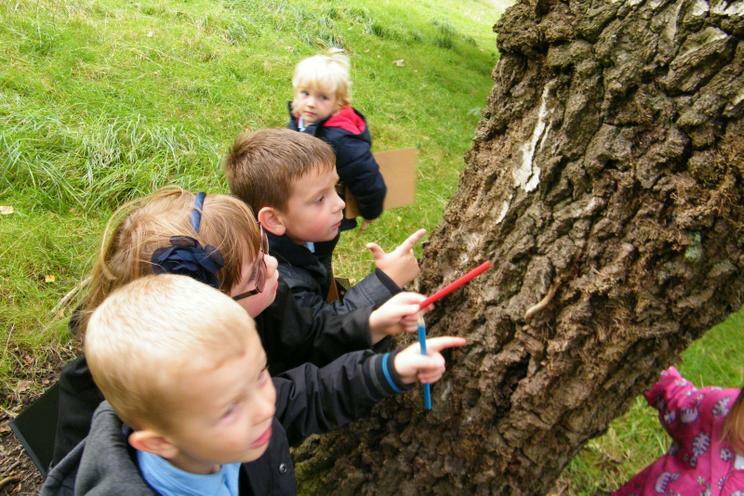 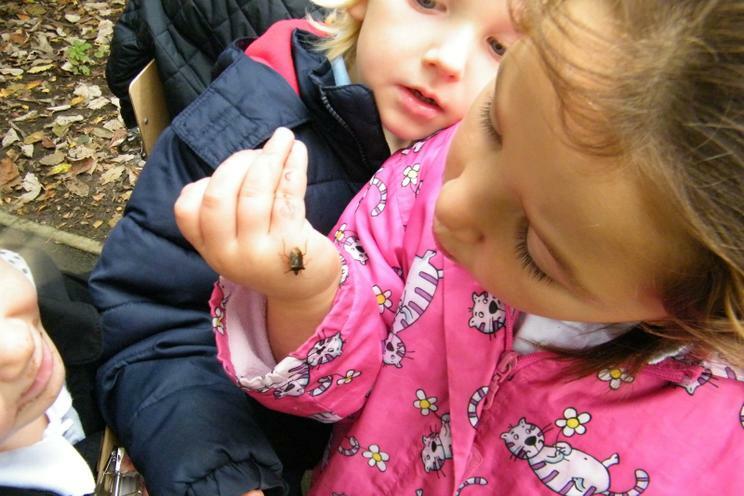 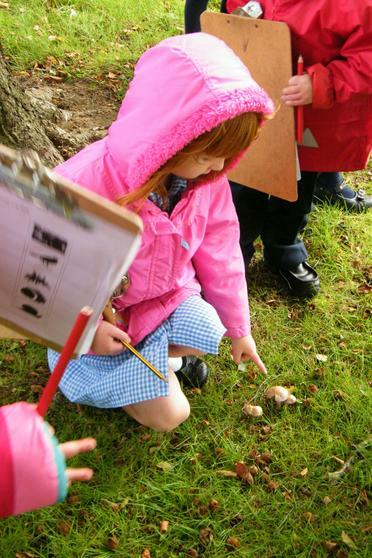 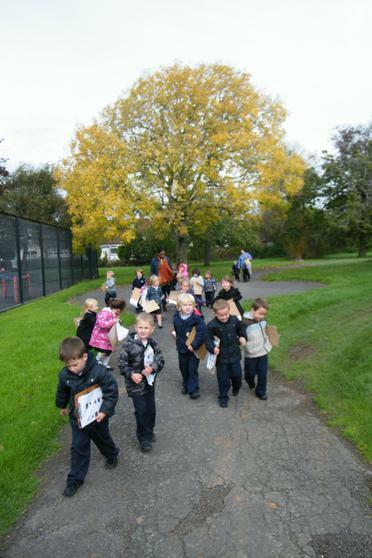 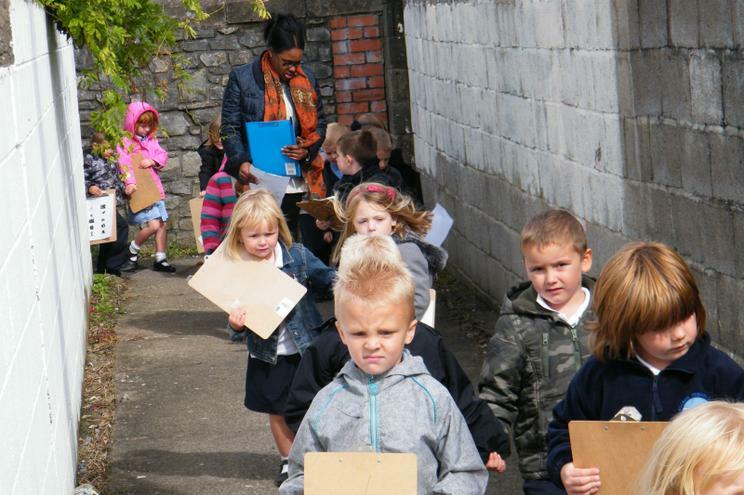 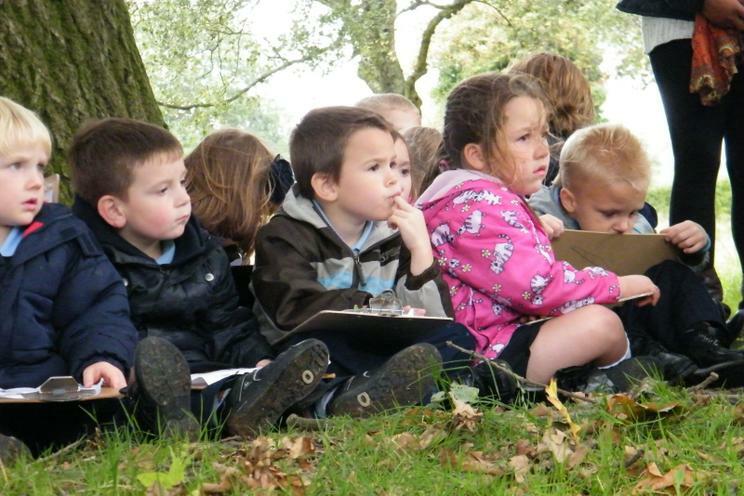 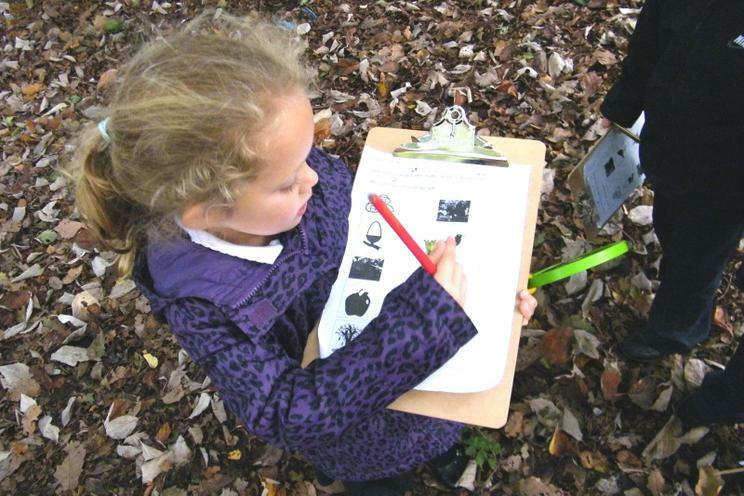 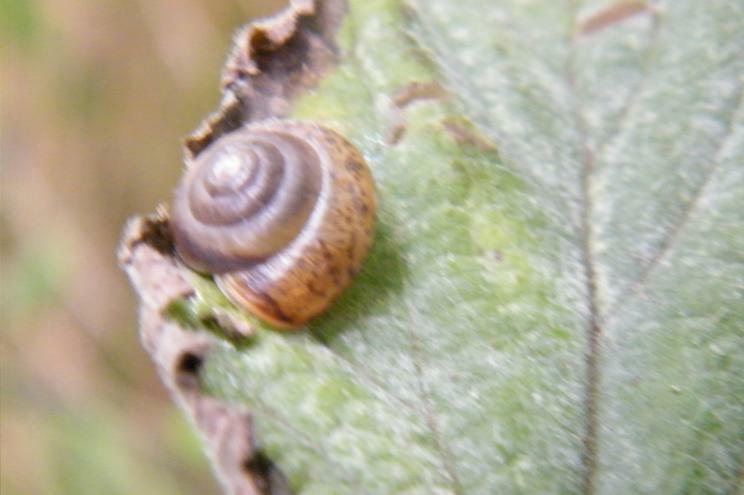 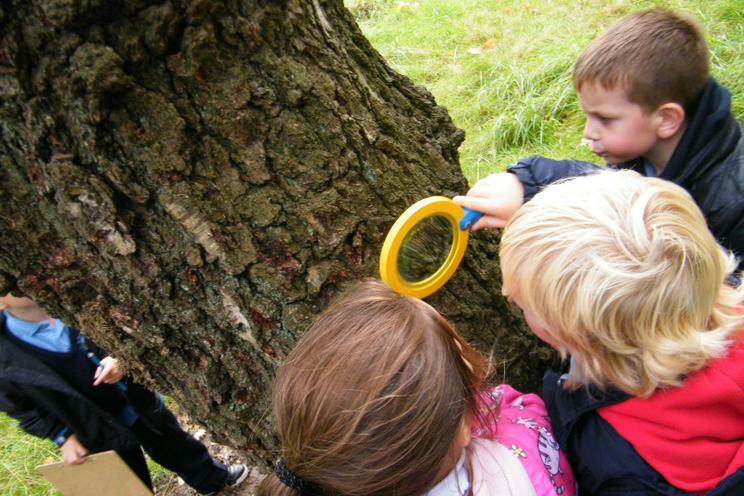 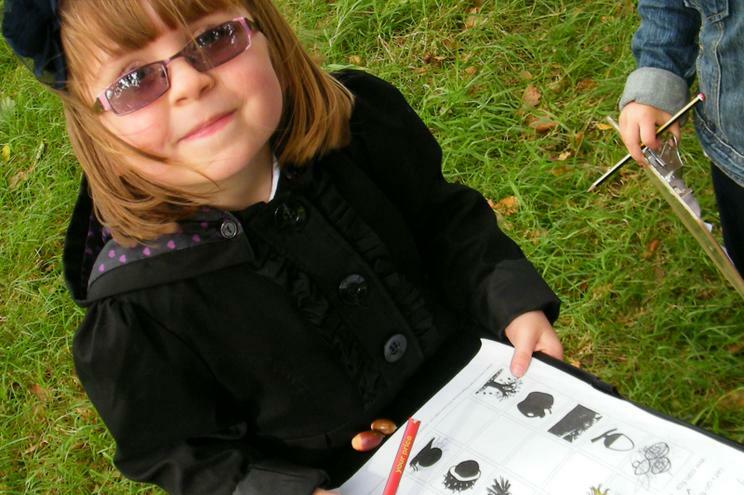 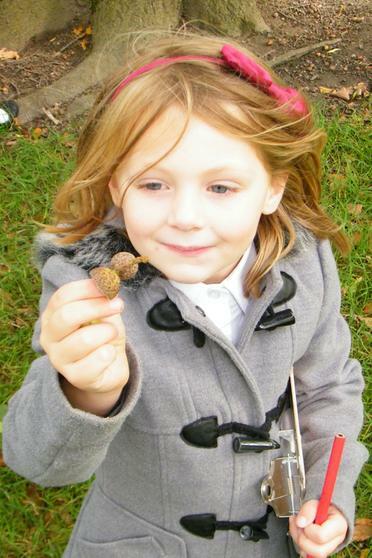 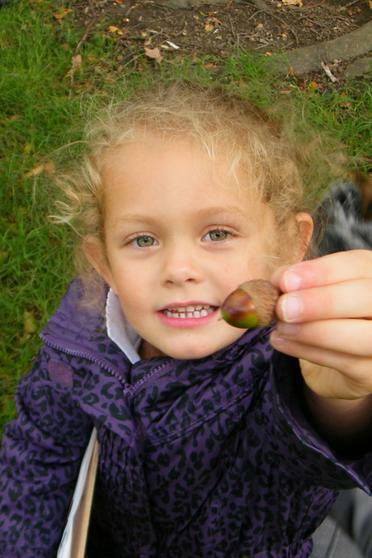 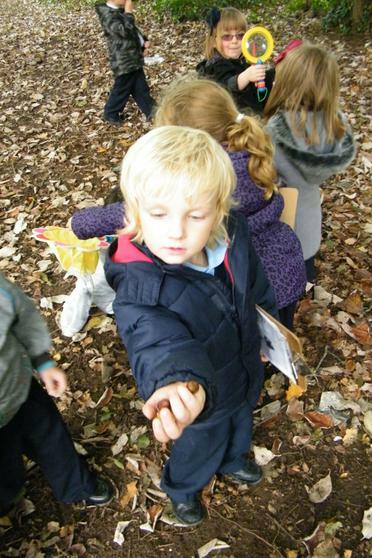 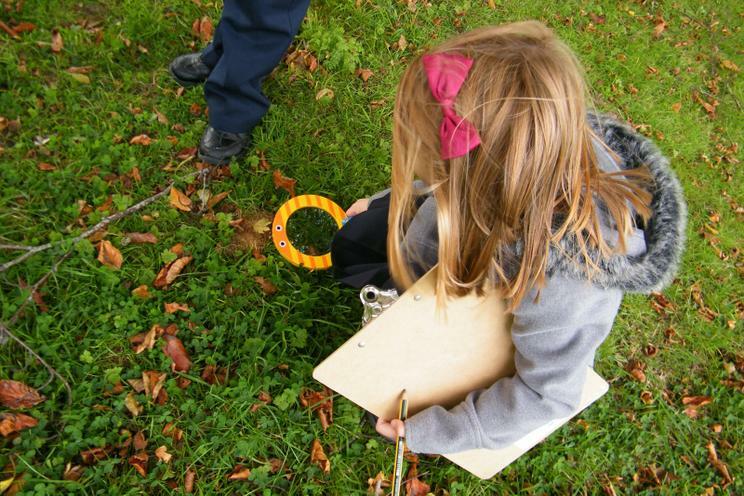 We had to find a list of items such as chestnuts, mushrooms, acorns, leaves and snails. 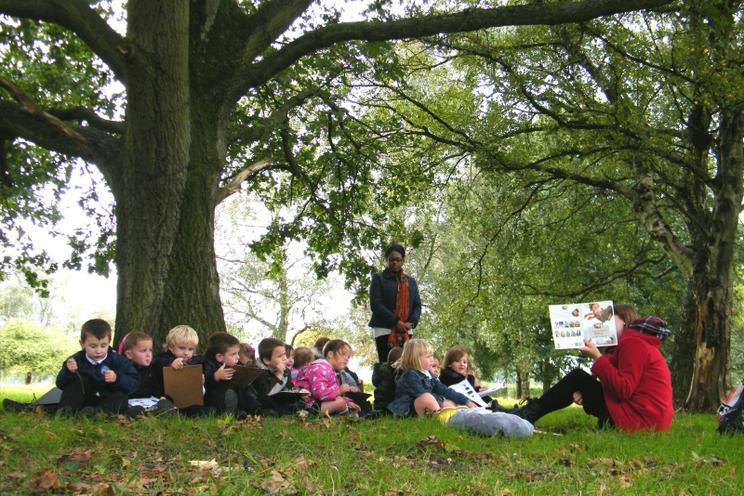 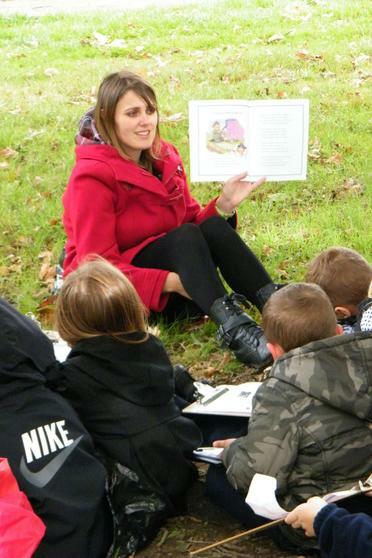 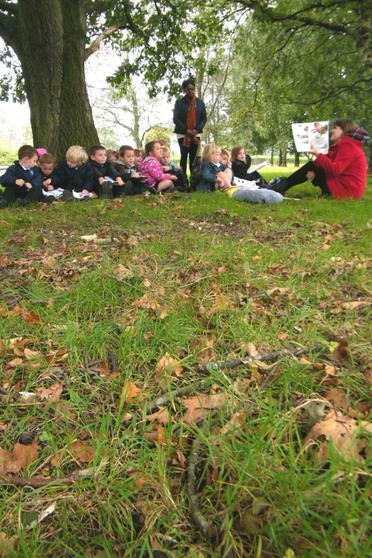 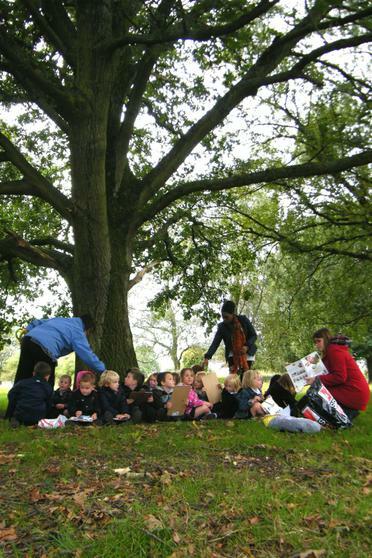 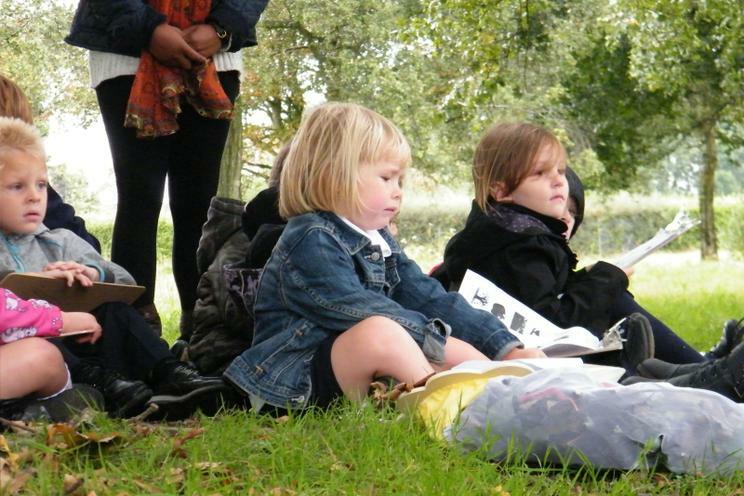 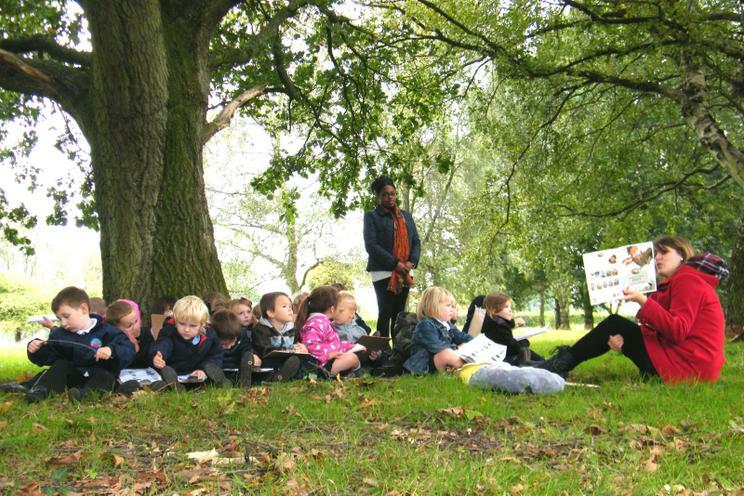 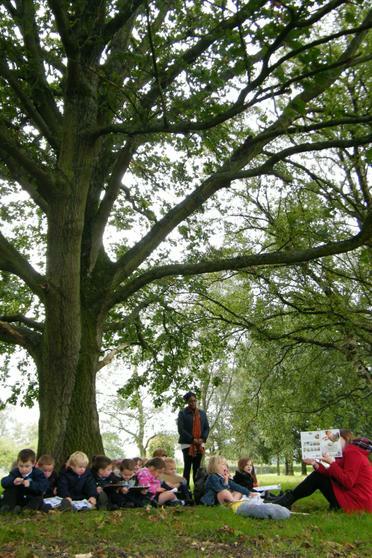 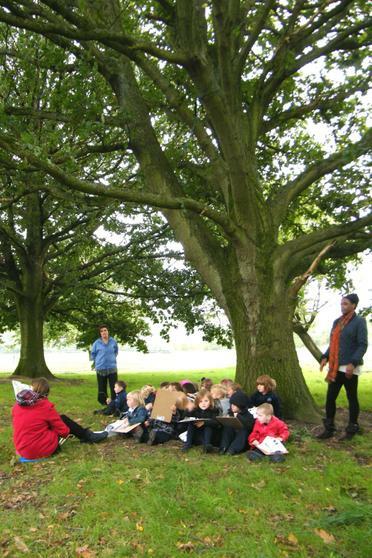 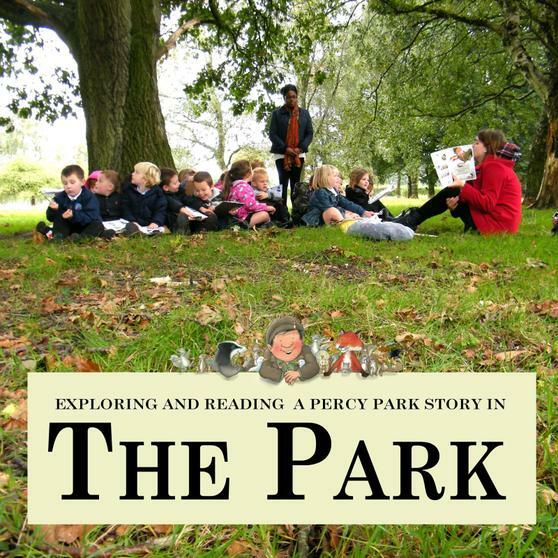 When we had finished investigating the wooded area Miss Clissold sat us down under a lovely oak tree and told us one of the Percy Park Keeper stories.